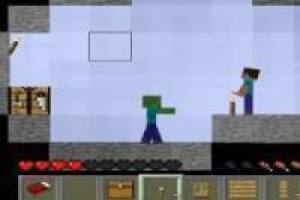 Have a great time playing this new 2D Minecraft mods where it resembles the original game. 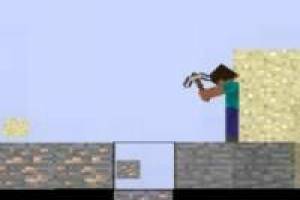 Move with the new skins Steve in the world of Minecraft to gather resources, equip the best weapons and tools that can create them by crafting table. As in the original game you have to build a house to defend against enemy attacks that appear at night. These creatures go below ground and especially where there is much darkness. If you like games Minecraft sure this game will surprise you because you can create anything you can imagine and you attack all enemies to slay the dragon Fin. 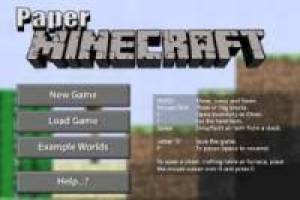 In Paper Minecraft Online you will be forced to survive in the world of Minecraft a fun and entertaining way will not want to stop playing. 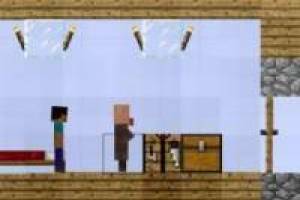 Enjoy the game Paper Minecraft, it's free, it's one of our minecraft games we've selected.